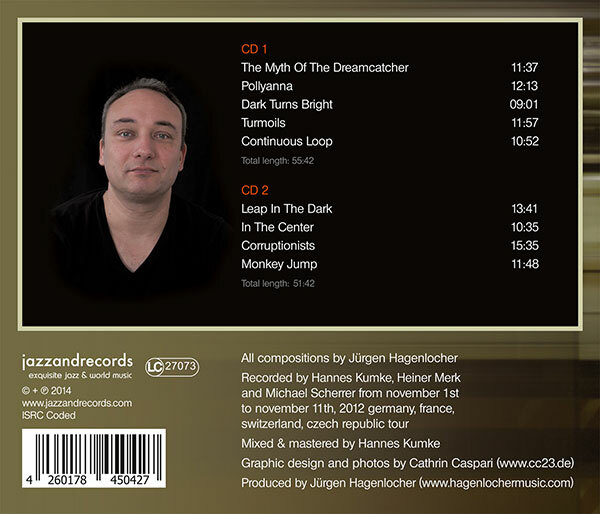 Release: 01/05/2015 Product: Audio CD / Jewelcase Number of Discs: 2 Label:jazzandrecords Musicians: Jürgen Hagenlocher - Saxophon Alex Sipiagin - Trompete David Kikoski - Piano Boris Koslov - Kontrabassisten Donald Edwards - Schlagzeug In Ja.. 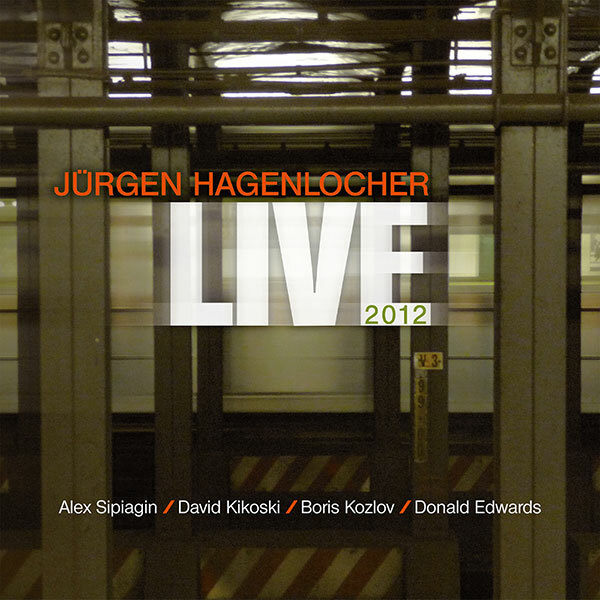 In January the 5th 2014, the new double album "Live 2012" from Jürgen Hagenlocher will be release at the label Jazz and Records. The recordings were made during the European tour from Germany, France, Switzerland and the Czech Republic. To hear are mainly pieces of his award-winning CD "leap in the dark". Due to the special concert atmosphere, dynamic solos and the very expressive, longer pieces will receive "live" a particularly lively charm.